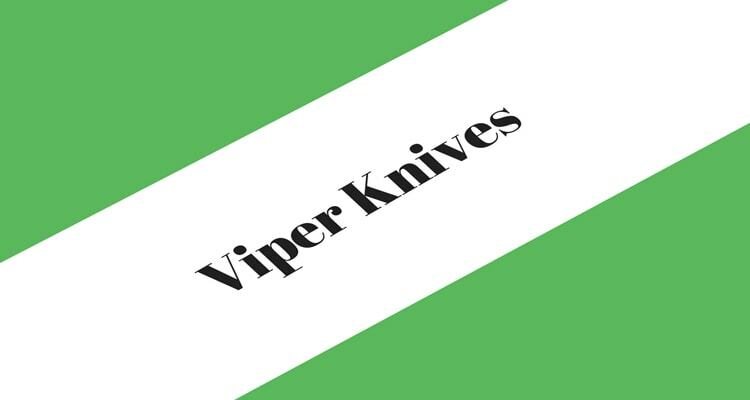 When you hear about Viper Knives, the first thing that runs through your mind is sports. 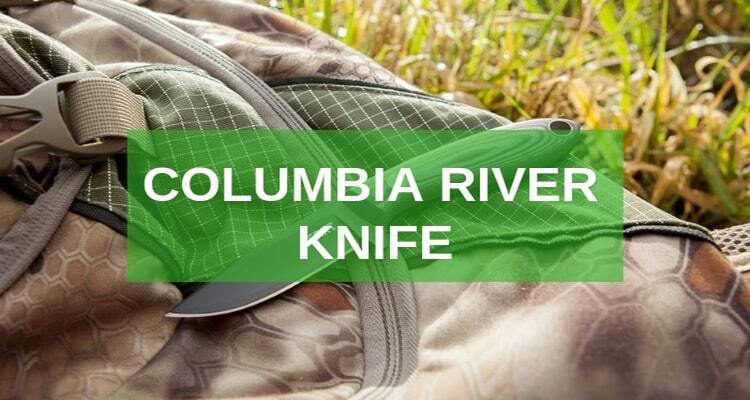 This knifing company has been one of the best sporting knives manufacturers. 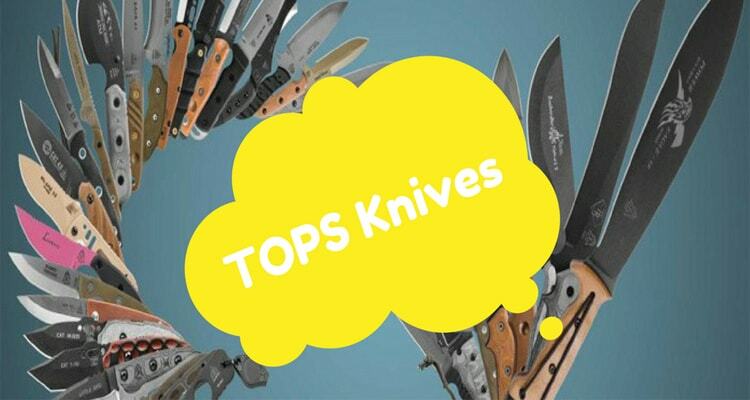 It’s been in operation since 1987 and is known for the most outstanding quality when it comes to finding the best knives for sports. 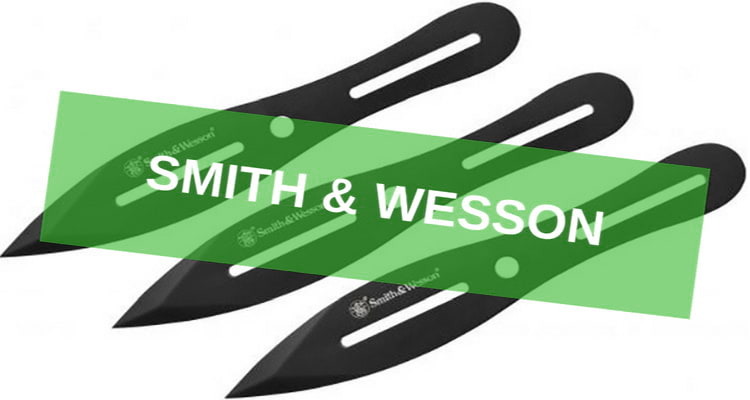 Founded in 1852 Smith & Wesson has become a household name today. 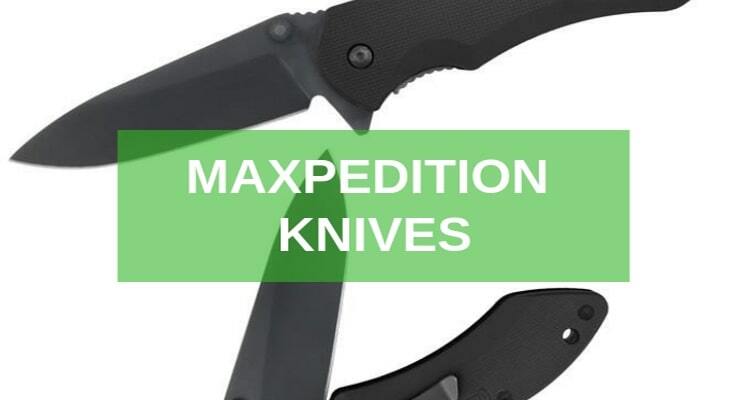 The company which was originally known to manufacture ammunitions, firearms, and restraints, joined the knife manufacturing business and is today known for some of the best cheap tactical folding knives. 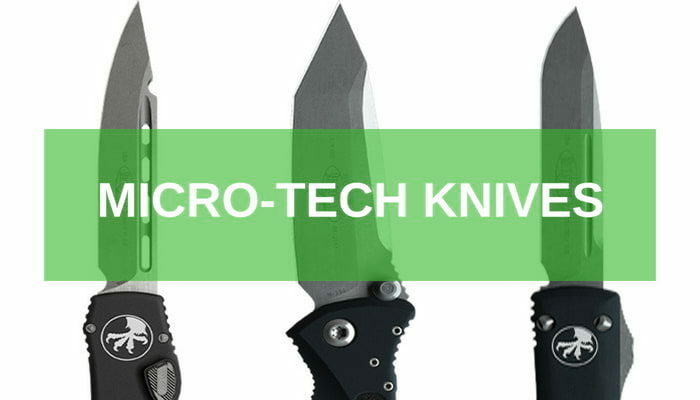 Micro-Tech Knives, popularly known as the MTech Knives is a knifing brand known for its extremely high quality blades ever since its inception in 1994. 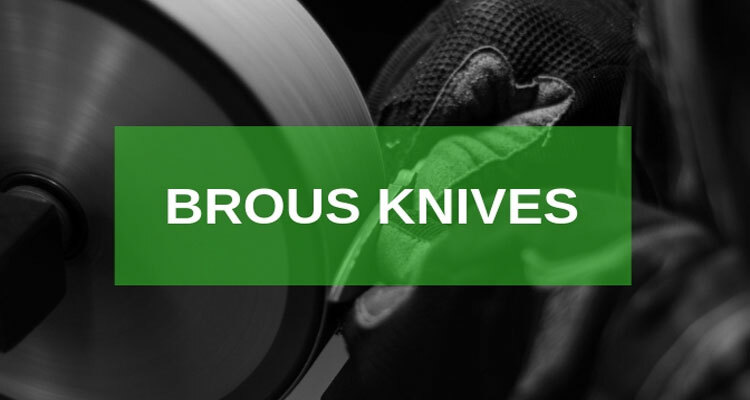 MTech was founded by Anthony Marfione with the sole intention of making “the best knives possible.” Today MTech has done many of knife loves proud. 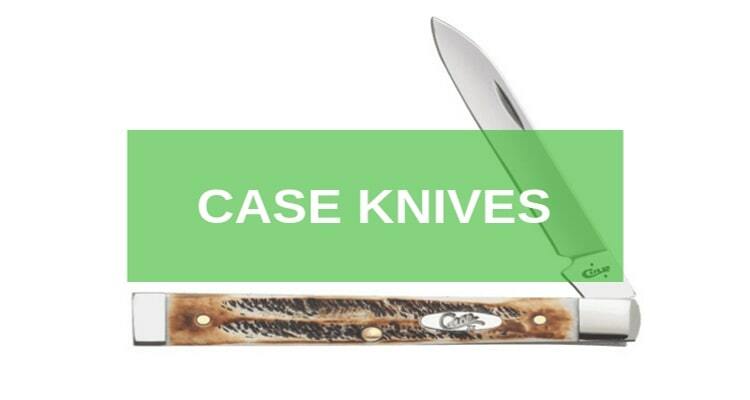 If you are a knife collector who is willing to spend then the luxurious knife designs from Medford Knife and Tool will make some of your greatest pieces. 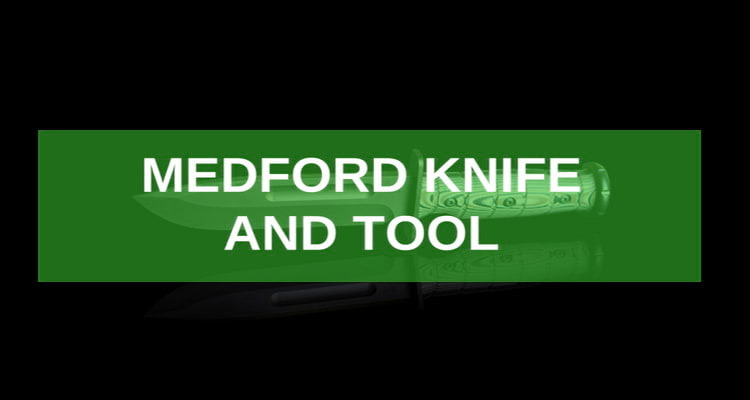 Medford Knife and Tool (MKT), was founded in 2010. 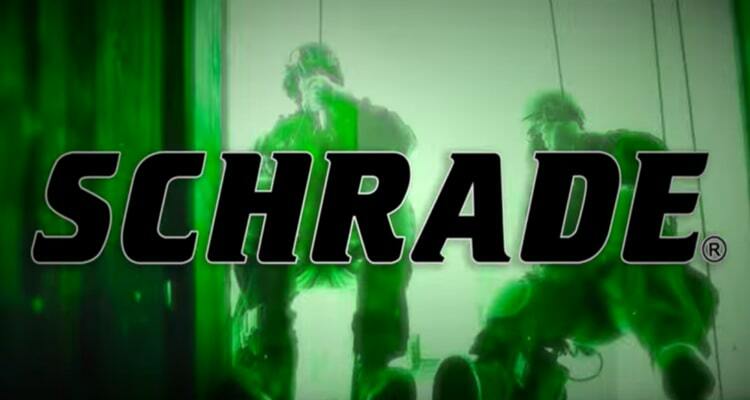 It is situated in the USA in the state of Arizona. 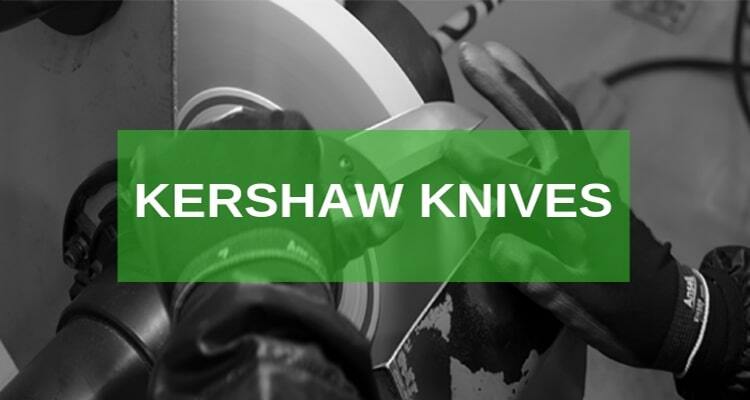 Leatherman Knives is a US based company. 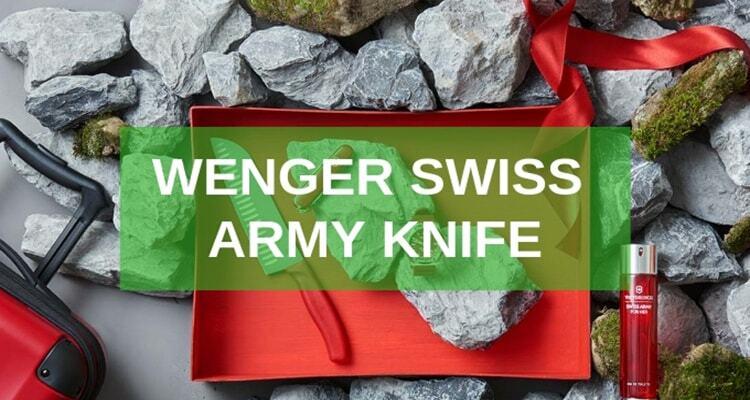 It produces some of the finest multi-tools and sells them only to the US market. 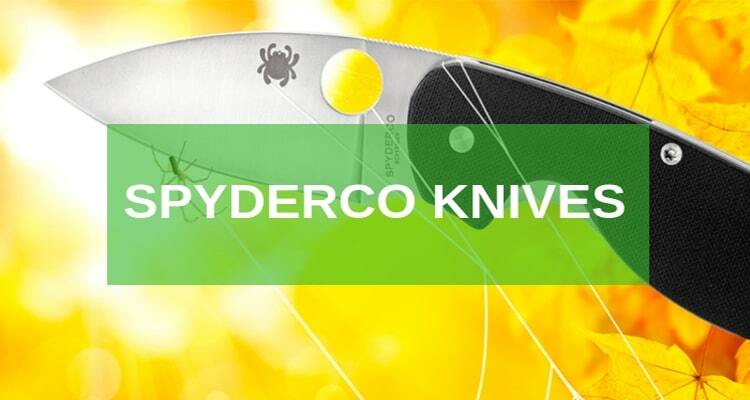 Nonetheless, it is one of the top pioneer brands in the knifing industry today. 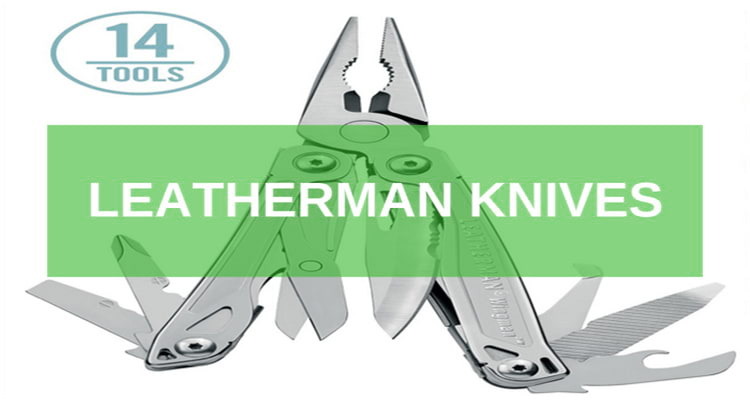 Leatherman was started a few years in 1983. 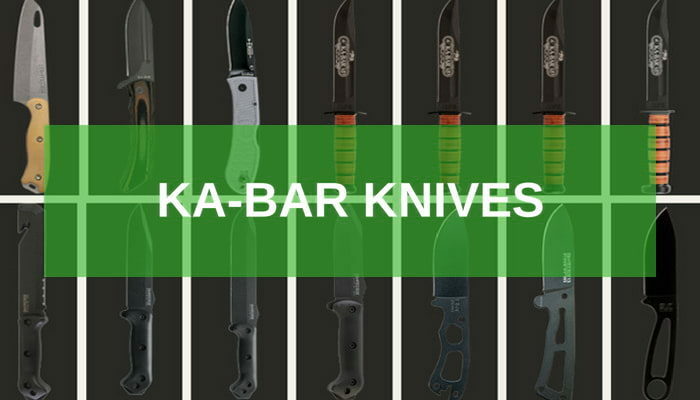 KA-BAR Knives, Inc. is based in Olean, New York. 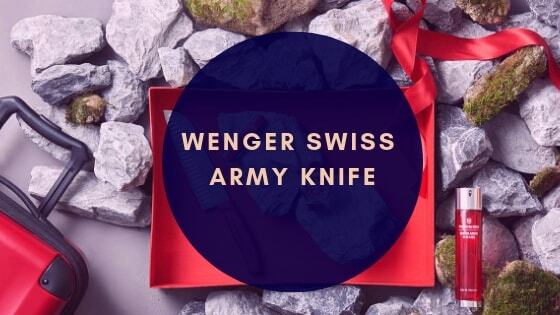 It is an international cutlery company that was founded in 1898. 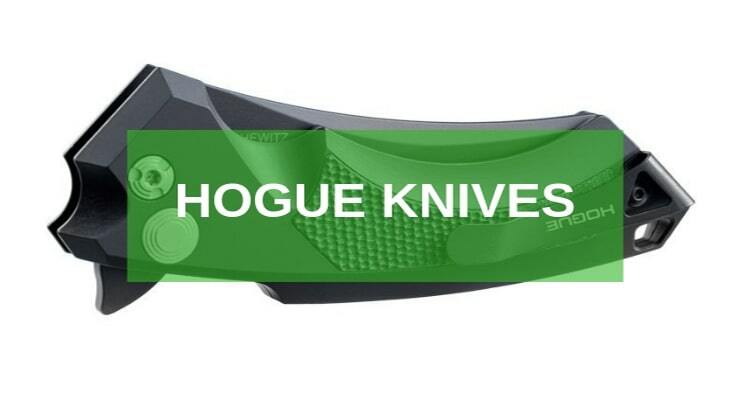 The company is known for the production of some of the best knife blades in the world. 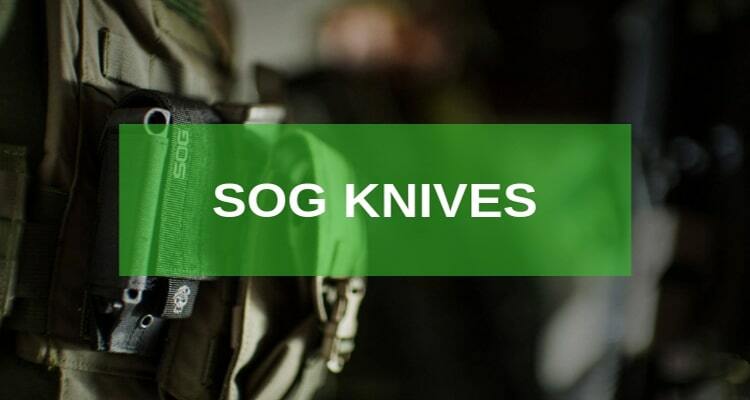 KA-BAR Knives is the sole manufacturer of KA-BAR U.S. Marine Corps (USMC) Fighting and Utility knives. 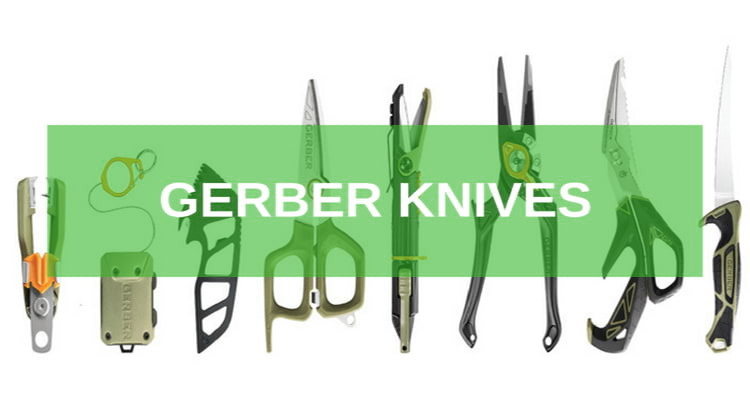 Gerber came into operation as the Gerber Legendary Blades in 1939 and has slowly made its way to the top of the chain. 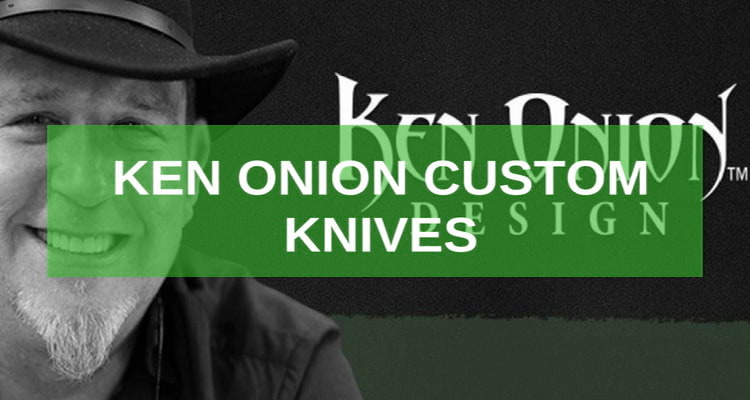 It was a very small outlet of handmade cutlery when it started before it soon launched into a full house with numerous retail outlets across the country that became the most trusted knife brand by 1960 – Gerber Knives.